If you think Assam is only about Tea Gardens, then we can prove you wrong. From national parks to ancient temples, Elephant waterfalls, and the boat cruise in Brahmaputra River, Assam offers you a host of options to choose from.Assam is a beautiful state known as the ‘gateway to the North East’ sharing its borders with Bhutan, Nagaland, Manipur and Mizoram. This one state is blessed with tea estates, diverse cultures, temples, wildlife, adventure sports, colorful festivals, and all that you require for a perfect holiday when availing of any of the Assam Tourism packages. Assam in North East is the last frontier of the Indian subcontinent flanked by lofty mountains in the north and lush green hills in the south. Brahmaputra is the life line of Assam state, the changing climatic conditions, and breathtaking landscapes make it an ideal destination for wildlife enthusiast, nature lovers and adventure enthusiast. Flowing through the heart of Assam, Brahmaputra lays witness to the several temples constructed in the Brahmaputra valley in the ancient times which bears testimony to the glorious early history of Assam. The beauty of the tea gardens is scattered all over Assam appeals to the eye. The scenic beauty of rows of tea plants in the gardens of Assam is fascinating. Kaziranga National Park, famed all over the world for its one horned rhino, enjoy the exotic elephant ride on the lands of Kaziranga national park is a lifetime experience. Observe the alluring attractions of Guwahati. The unique geographical diversity has attracted nature and adventure tourism in the state. 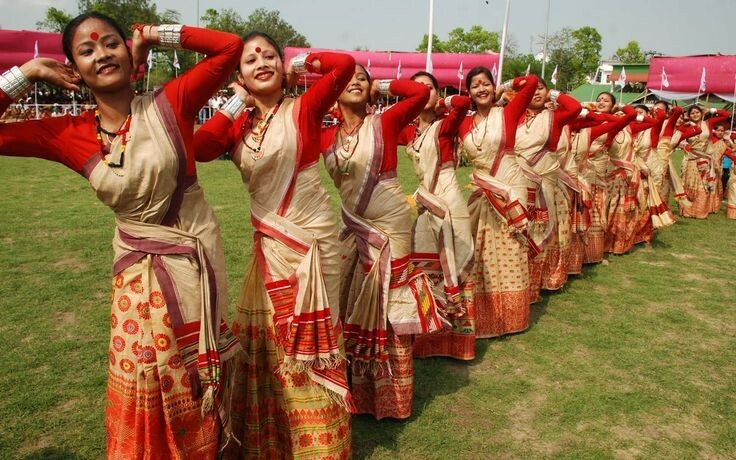 This north-eastern state is popular for its Bihu festival, which is the celebration of the harvest season. Held in the month of January every year, the festival is marked by religious traditions, feast and dance and music performances. 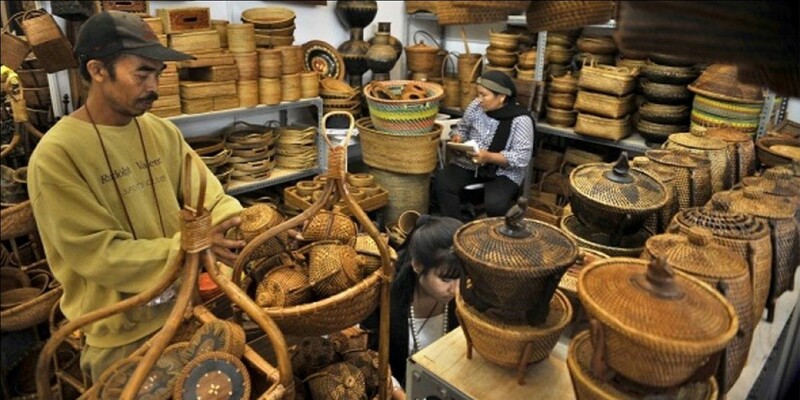 Metal crafts, handlooms, silk fabric, masks and jewellery, bamboo toys, cloth and mud toys, cane products, pottery and woodcraft are the popular handicrafts of this state. Dishes in Assam are majorly made from rice. Try popular rice dishes like indica, joha, and japonica. Different varieties of fish dishes are perfect for non-vegetarians. Tenga, a traditional dish of Assam is not to be missed at all. Assam Tourism Packages allow you to explore the incredible destination and make you fall in love with its unparalleled beauty. Apart from the Darjeeling Gangtok tour packages, Assam Meghalaya Tour Package is one of the popular and most shouted tour plans for travellers. As Assam and Meghalaya are two of most visited tourist destination, travellers visit this place to view scenic beauty of Meghalaya as well as to visit famous Kamakhya Temple. Hidden away in the subtle hills of eastern sub-Himalayas is Meghalaya, one of India’s most beautiful states. A land of ancient cultures where the people are smart, intelligent and friendly, it is also a land blessed with bountiful rainfall, sunshine, virgin forests, high plateaus, breathtaking waterfalls, clear rivers and meandering streams. Drive to Shillong (120kms /3hrs) from Guwahati airport/ railway station which is capital of Meghalaya – the abode clouds. There is a good Vegetarian Restaurant at Jorabat called Makhan Bhog. To stretch your legs, for tea / coffee, snacks, fruits or food you can have a midway halt at Nongpoh. There are some good restaurants immediately after you cross Nongpoh market area – L.C. Woodlands, Broadway Restaurant, and Sweet Day Restaurant. Check in to the hotel and unwind for some time. In the evening visit the local market and the lake in Shillong. Get ready for a full day trip to Cherrapunjee (56kms/2hrs) – this is a very scenic drive enabling one to see the cloud covered hills and the deep gorges. At Cherrapunjee visit the limestone caves and the waterfalls. Visit few sightseeing spots like Shillong peak, Elephant Falls, Seven sisters’ falls on the way as you return to Shillong in afternoon. Reach Guwahati and relax at your hotel soaking in all the fun you had during the day. Kamakhya Temple on the Nilachal hills (10km/30mnts) is such a powerful spiritual experience in itself. Prior to the visit, a special entry pass for the temple is obtained to avoid the long queues. As said you can spend maximum time in Kamakhya. With some prayers and some spiritual thoughts, end your day within the comfort of your hotel. Tour ends with a beautiful memory. Checkout from hotel and drop off to airport / railway station for your onward journey. Let us also give you a glimpse of the main Attractions of Assam. 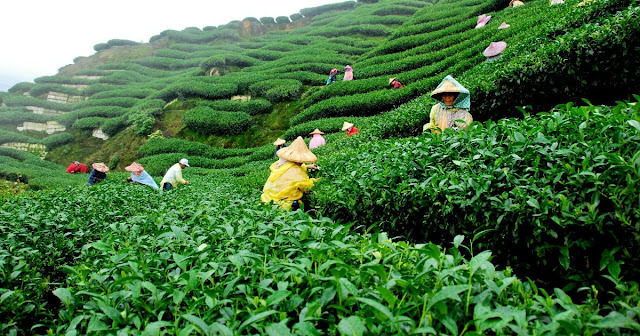 A fact of pride is that, after China, the world's second commercial tea producing center is Assam. Refresh yourself with picturesque surroundings and aromatic air and relish a cup of tea as you take a stroll through these gardens. You will love the experience for sure. To see the tea gardens of Assam, the Dibrugarh town is the best place. Transporting you to the world of rapture, a cruise on the enchanting river Brahmaputra is a must try. Wildlife safaris, visits to the villages, visits to tea gardens, barbecues on river islands, browsing the towns on cycle rickshaws, dance performances and visits to handicraft workshopsare some of the wonderful activities that you can enjoy on this river cruise tour. You might be rewarded with the sights of dolphins while cruising. This national park is a paradise for wildlife lovers who come here from across the globe. This park is famous for its endangered one horned Rhinoceroses and recognized as a World Heritage Site. It is also home to a variety of other wildlife species such as elephants, water buffalo, swamp deer, Indian Gray Mongoose, Leopard, Large Indian Civet, and Bengal Fox etc. The other striking attractions of the park are some of the colorful birds which are beautiful in their own ways. India’s north east remains among the lesser explored destinations in the world for the avid nature enthusiast. It is a journey cast for the true nature lover. Hidden in the litigants of this north-eastern state- is tremendous tourism pleasure, as we say!